Did you think that Wasteland 2 would be first and last successfully crowdfunded RPG at kickstarter.com? Well if you did, you'd be both crazy and wrong. The snowball is rolling and growing in size. The question is when will it crash? It's no news anymore that Wasteland 2 successfully raised almost $3million dollars budget at kickstarter.com funded by fans ("crowdfunding") to be spent by InXile Entertainment for it's development - creating successor for original Wasteland and perhaps spiritual successor for Fallout 1 & 2. 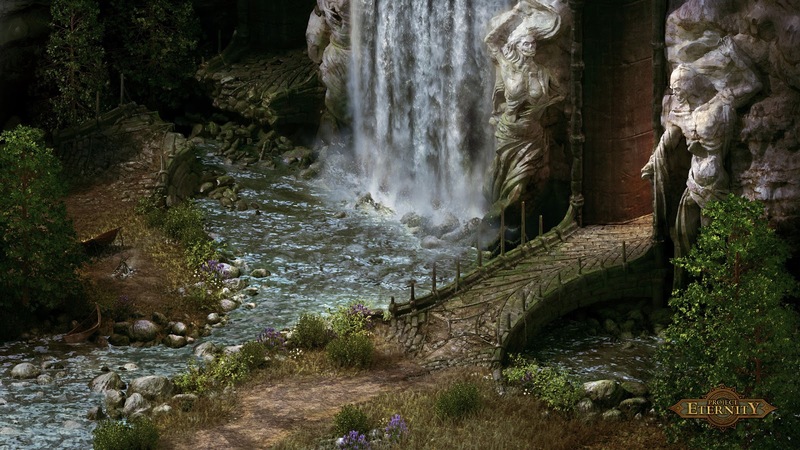 With Wasteland 2's successful funding "old dogs" in PC role-playing-game business realized the demand for games like these in modern days of gaming, and opportunity for them to be funded with necessary budget, which is way smaller than most visually stunning voice acted big games today with big publishers calling the shots over game development. 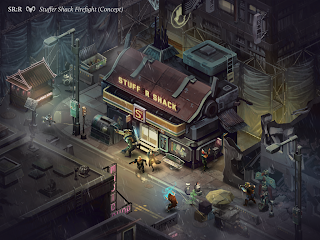 The next to step in was Jordan Weisman with his team Harebrained Schemes LLC raising respectable budget of $1,836,447 for Shadowrun Returns, a successor for original Snes/Sega Shadowrun game and table-top RPG of the same name. Cliffhanger Productions then saw opportunity to raise funds for seperate entry called Shadowrun Online, which will feature more action paced tactical online game - and is not to be mixed with Weisman's true RPG. Shadowrun Online raised $558,863. So now we have post-apocalyptic RPG and futuristic Blade Runner'ish Sci-Fi RPG funded and in development. What else would 80's/90's role-playing game fanatic want? Well a classic pure fantasy RPG of course! In a D&D inspired fantasy setting. Which brings us Project Eternity by Chris Avellone and Obsidian Entertainment! The game's funding is about 4 hours to be ended and is already at almost $3,7 million with every big goal reached like 2nd big city. While I've understood that Project Eternity does not use directly and AD&D or D&D settings, it should be pretty close to them by general feel and setting. 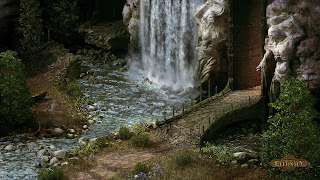 One could probably see it as spiritual successor for games like Baldur's Gate and Icewind Dale. Just pure party-based fantasy RPG. And if this was not enough, Brenda Brathwaite (worked on Wizardry series) and Tom Hall (Anachronox, Commander Keen, Doom etc.) are also asking for funding for their 1st person party based sci-fi / fantasy blend RPG "Shaker" with 19 days to go with the funding goal yet unreached..
Crowdfunding seems to bring big expectations to the old school RPG fanatics with whopping four more or less classic style rpg's possibly on the way soon. It may well be more than there's been in years. But crowdfunding also sets customer in sort of a bad spot for paying for a product that hasn't even been started, a year or more beforehand. Will the InXile, Harebrained Schemes, and Obsidian answer the call of hungry fans is left to be seen (and Tom Hall & Brathwaite project in case it gets funded).